API TransFusion will take place August 4-6, 2017 at a private retreat center in Northern California. API TransFusion will take place August 4-6, 2017 at a private retreat center in Northern California. It’s a 2.5 hour drive north of San Francisco and Oakland. Retreat participants from across the nation, and even around the globe, will create and conduct engaging workshops. And don’t worry, there will be unstructured time for swimming in the sparkling pool, hiking the nearby trails, getting to know each other, or just chilling out! 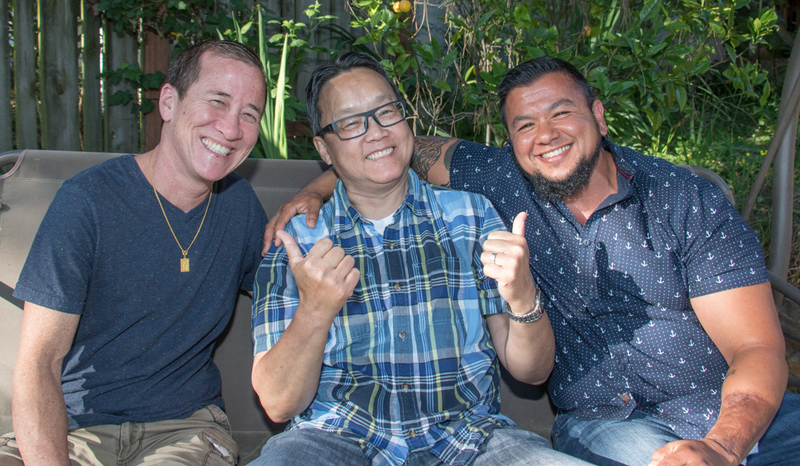 Asian and Pacific Islander (API) transmasculine individuals from all over the U.S. and world have been seeking each other out to reduce isolation and build community, but until now, there has not been a forum for us to meet on a large scale. The retreat will provide a much-needed opportunity for us to support each other on culturally relevant issues, strengthen our self-acceptance and self-confidence, and create an extended family and community. All ethnicities and cultures that fall under the Asian and Pacific Islander umbrella. All gender identities, bodies, and presentations along the female-to-male spectrum, including trans, gender nonconforming, gender expansive, non-binary, genderqueer, butch, stud, and other identities. The language and socio-political understanding around transmasculine identities is shifting and changing every day, and we would love to include this diverse range of experiences. We welcome all along the transmasculine specturm who identify more with "masculine" than "feminine." Low income, limited English speaking, mixed heritage, adoptees, immigrants, refugees, and people with disabilities. Why did we choose the name "API TransFusion?" Fusion: the process or result of joining two or more things together to form a single entity. We chose the name API TransFusion to affirm, uplift, and celebrate the rich diversity and complexity of our ethnic, cultural, and gendered experiences. Stay tuned for more details on our workshop programming and schedule here. Full price of the retreat is $250. For more details on financial aid and site amenities, see the Registration page. We will help coordinate participants’ transportation from Bay Area airports and other locations. Snacks: While we do provide some drinks and snacks throughout the retreat, we encourage you to bring non-perishable snacks for about 4 people for the snack table. 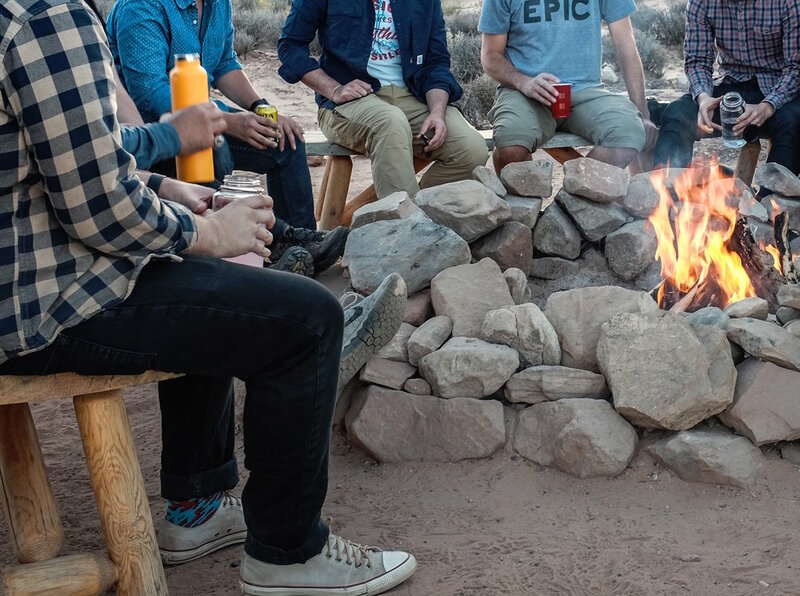 Self-Care: We encourage you to take care of yourself during the retreat so if you need to hike, journal, just hang out, take a nap, etc… instead of attending something on the schedule, go for it! Pillow and bedding for a twin bed (i.e. sheet, blanket, and/or sleeping bag). Optional $15 add-on cost if you want your bedding provided for you. Check-in and register. Pick up site map and materials. Find your cabin and settle in. Pool Party, Basketball, Horse Shoes, Hiking, Ping Pong or just hanging out with new friends. We are committed to the safety and well-being of our community and take confidentiality seriously. What we share with each other during the retreat will stay within the retreat. Photographs: We will be taking photographs during the retreat ,but understand that many of our community members have safety and privacy concerns. We will always ask for your permission first before photographing you or using the photos in print, online, or other media. You can also request that no photos be taken of you or for you to remain unidentifiable in photographs. Email us at info@apitransfusion.org and let us know if you have any questions or concerns!